This group focusses on topics unique to individuals with stage three or metastatic Breast Cancer. 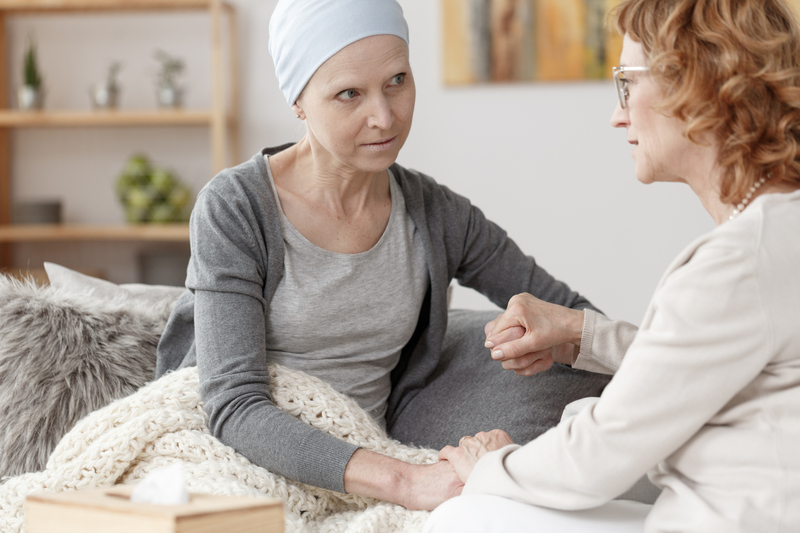 Discussion may center around cancer as a chronic illness and the social and emotional impact it plays on the individual with cancer and their family and social connections. Our Drop-In groups can provide support from others, assist you in taking positive steps in making treatment decisions, and help you discover ways to function more effectively.